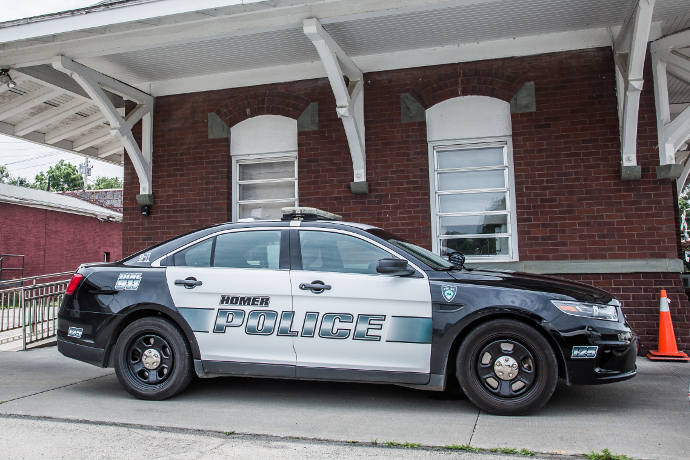 The Village of Homer Police Department is a proactive department. We are highly involved in the community and follow a community policing approach. We have an open door policy and welcome any community member to come in anytime with concerns or questions. The Police Department has an officer on duty 24 hours a day, 365 days a year. 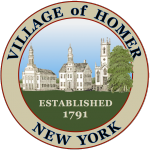 Village residents requiring police assistance for an emergency should always call 9-1-1, but during the hours of 8am to 4pm Monday – Friday, you may call (607) 749-2022. As of 2012, we have a School Resource Officer in our schools. His name is Officer Ed Lake. Feel free to ask him any questions you may have. 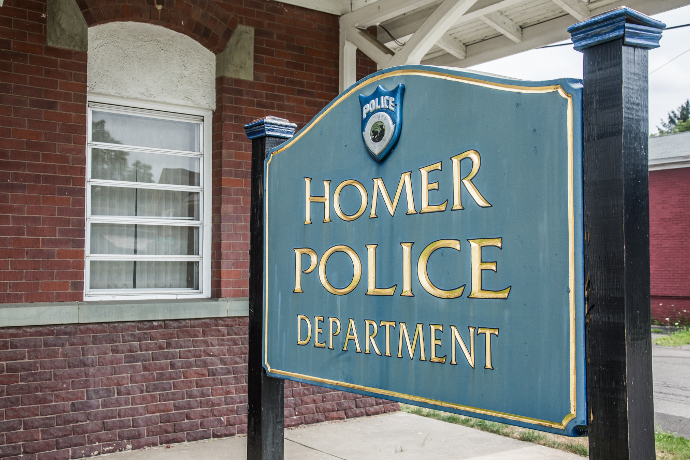 CONGRATULATIONS TO OUR HOMER POLICE DEPARTMENT SERVICE AWARD WINNERS OF 2019!